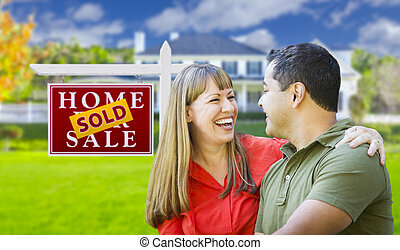 Caucasian couple in front of sold real estate sign and house with keys. 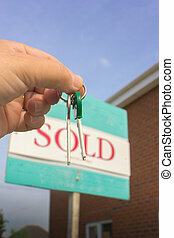 Hand holds a set of house keys, with an estate-agents Sold sign and house in background. 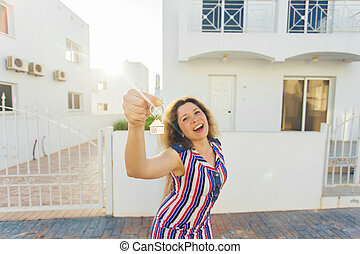 Young woman In Front of New Home with New House Keys. 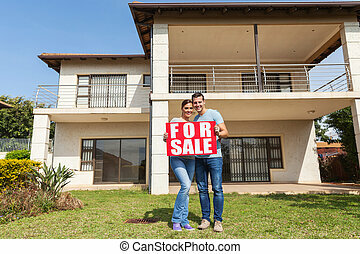 Caucasian Couple in Front of For Sale Real Estate Sign and House with Keys. 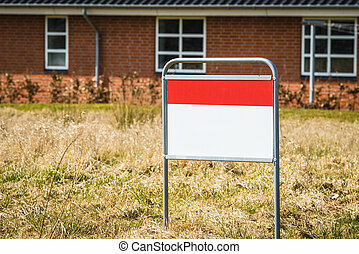 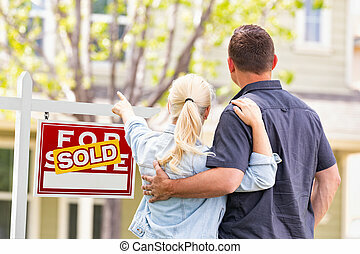 Caucasian Couple Facing Front of Sold Real Estate Sign and House. 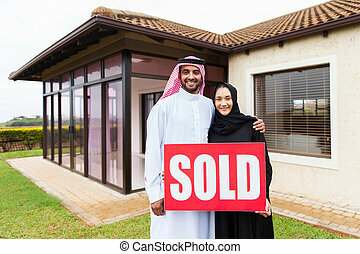 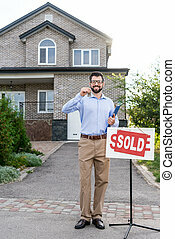 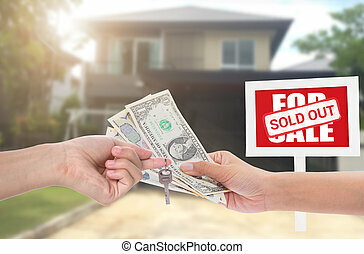 Caucasian Couple Facing and Pointing to Front of Sold Real Estate Sign and House. 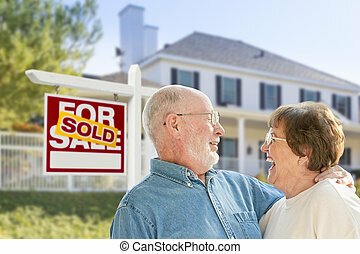 Caucasian Couple Facing and Pointing to Front of For Sale Real Estate Sign and House. 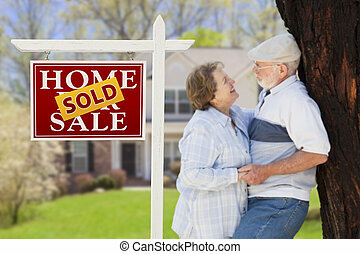 Sold Real Estate Sign with Happy Affectionate Senior Couple Hugging in Front of House. 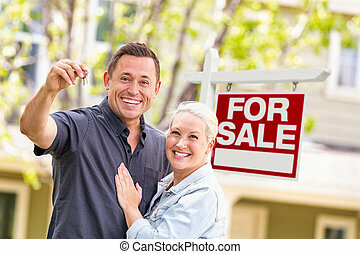 Happy Couple Holding House Keys In Front of Sold Real Estate Sign. 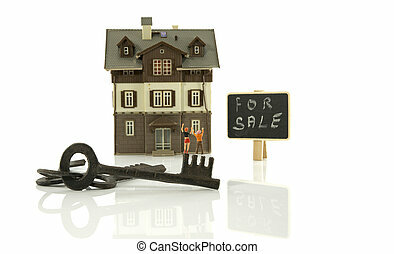 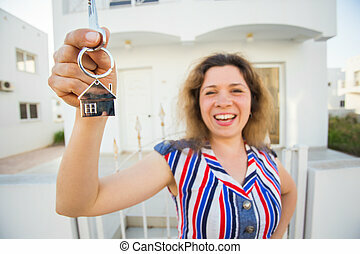 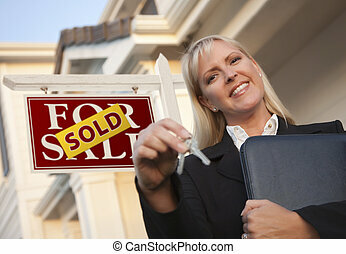 Female Real Estate Agent with Keys in Front of Sold Sign and Beautiful House. Happy Couple Hugging in Front of Sold Real Estate Sign and House. 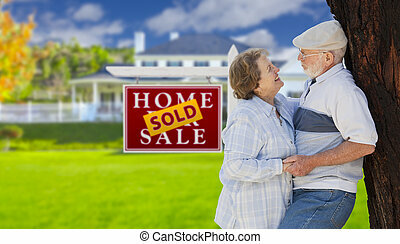 Happy Affectionate Senior Couple Hugging in Front of Sold Real Estate Sign and House. 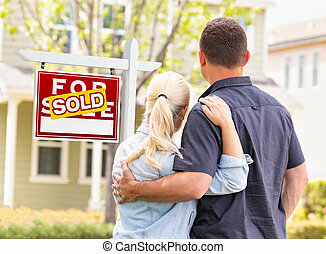 Young Adult Couple With House Keys In Front of Home and Sold For Sale Real Estate Sign. 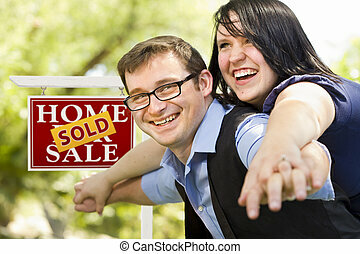 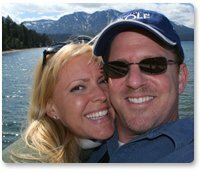 Happy Attractive Caucasian Couple in Front of Sold Real Estate Sign. 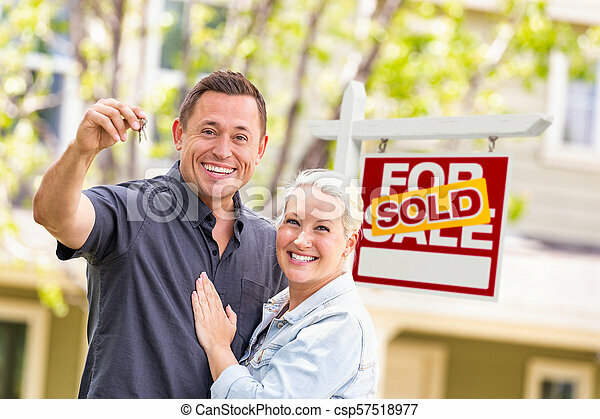 Happy Mixed Race Couple With Keys in Front of Sold For Sale Real Estate Sign and New House. 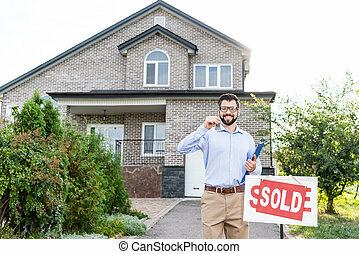 Happy Mixed Race Couple in Front of Sold Home For Sale Real Estate Sign and House.